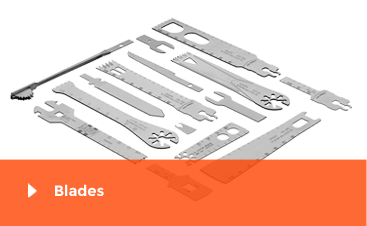 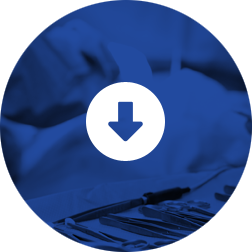 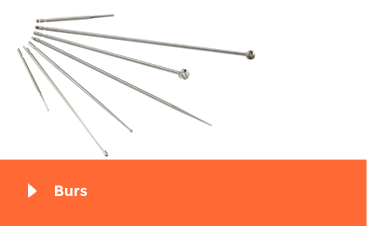 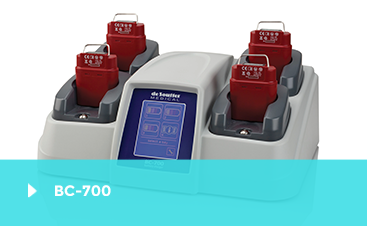 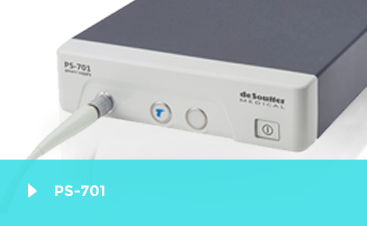 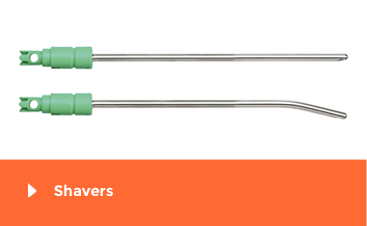 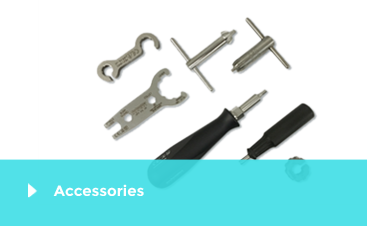 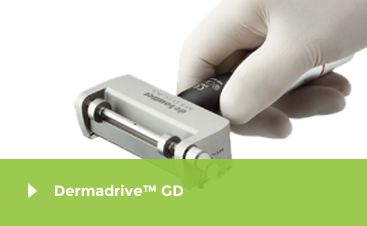 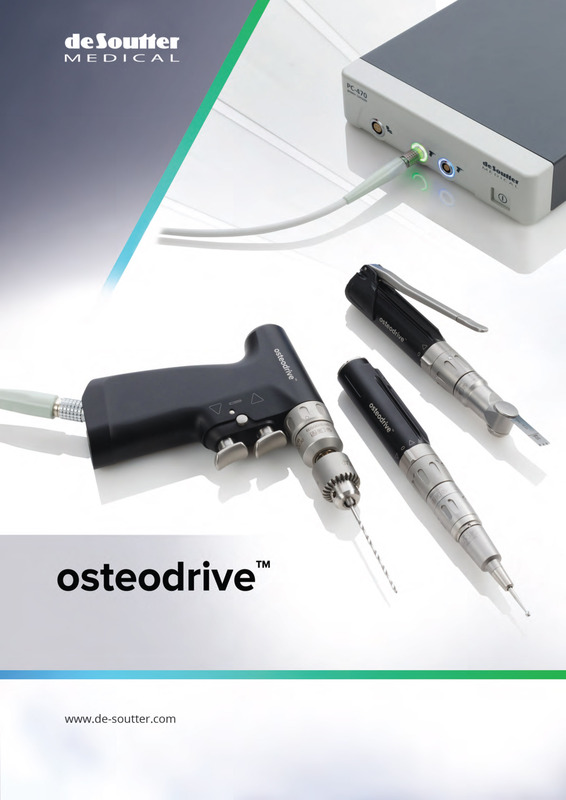 The De Soutter Medical osteodrive™ is a versatile modular electric instrument system for small bone surgery. 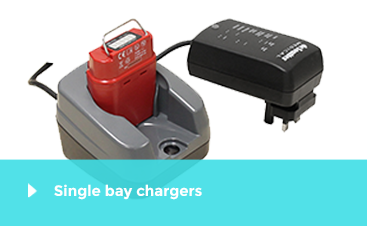 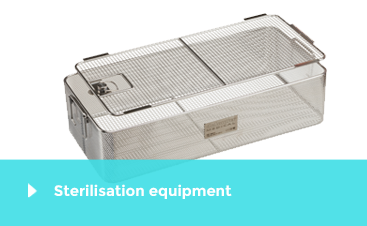 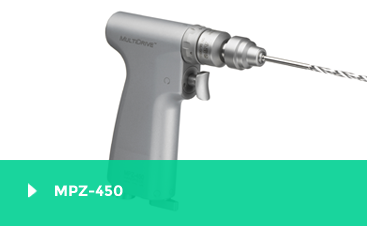 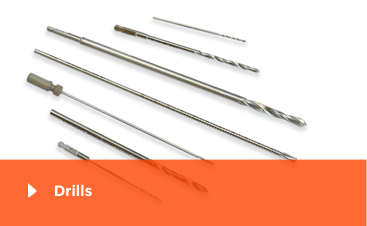 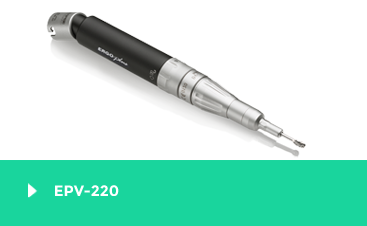 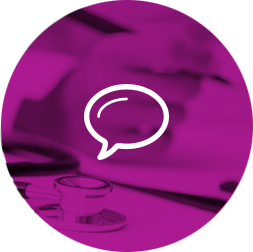 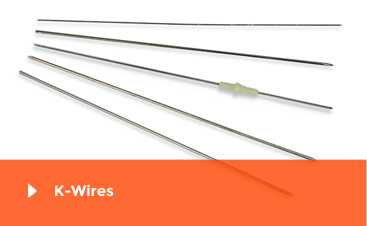 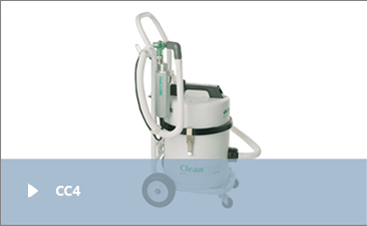 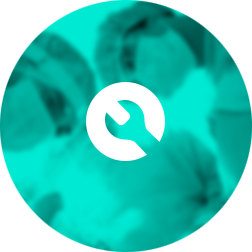 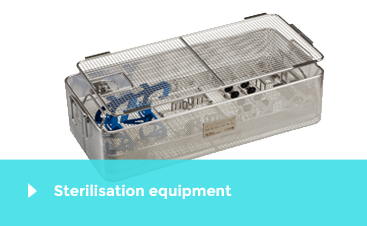 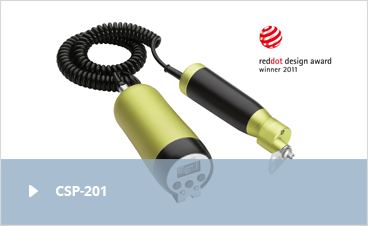 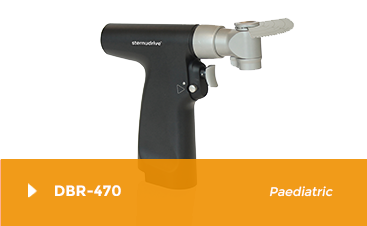 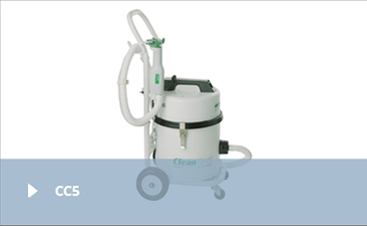 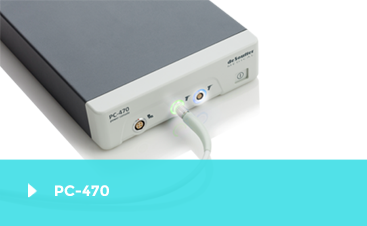 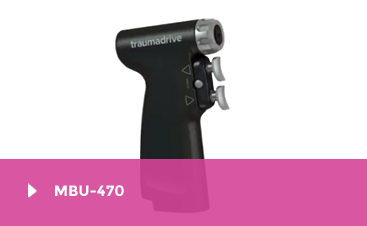 The handpieces are powered by a high performance, dual socket power supply providing greater surgical control and precision. 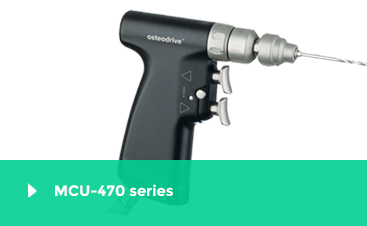 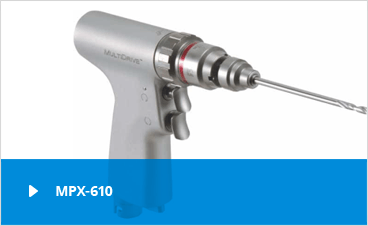 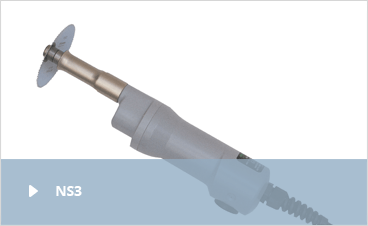 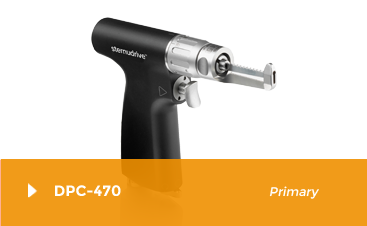 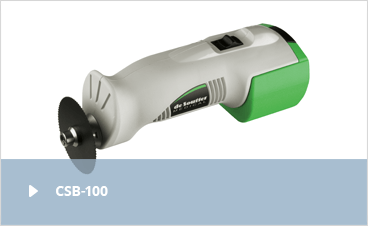 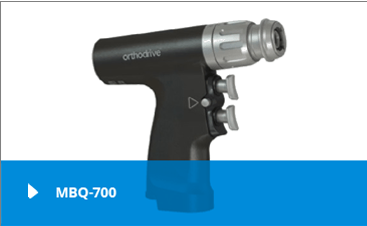 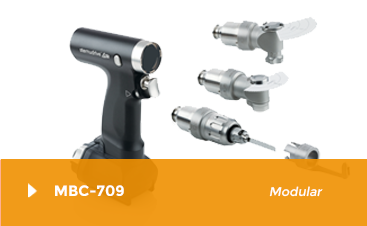 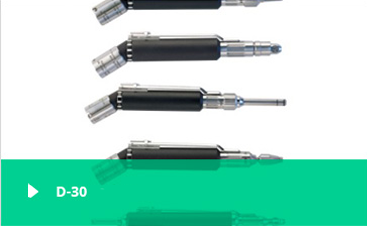 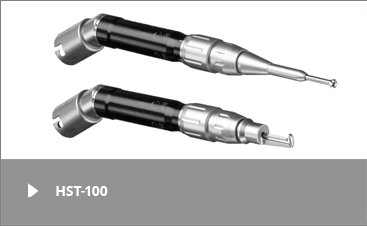 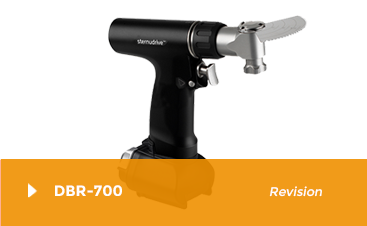 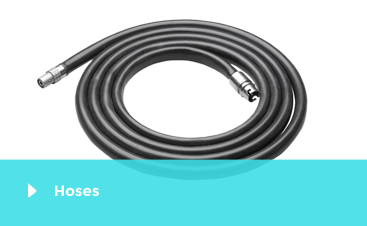 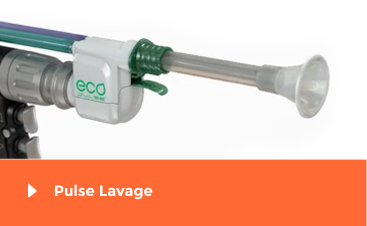 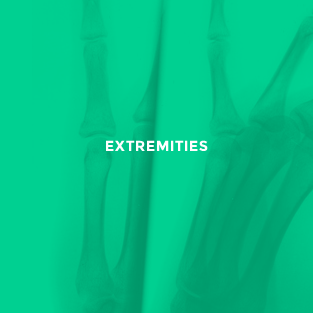 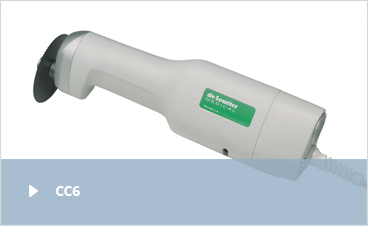 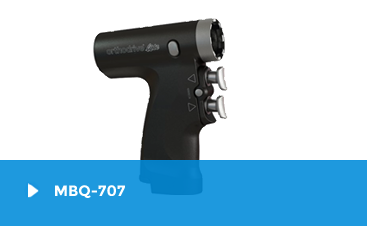 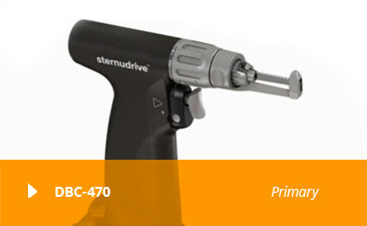 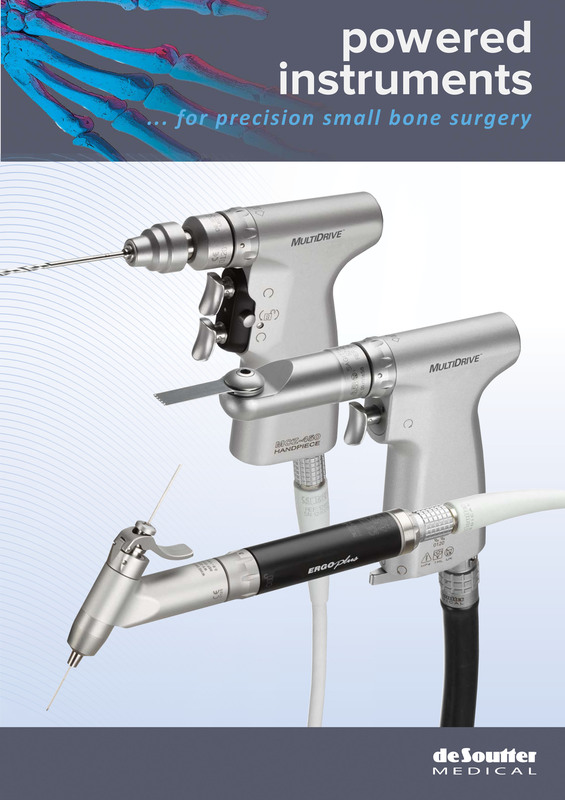 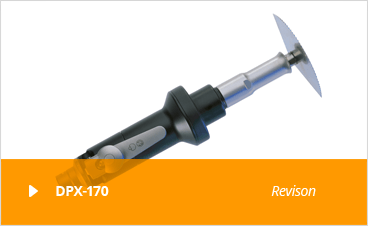 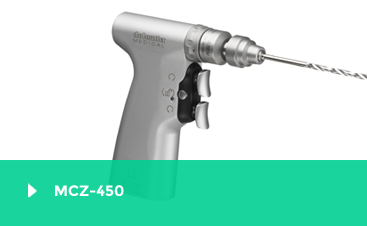 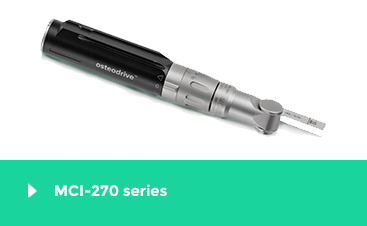 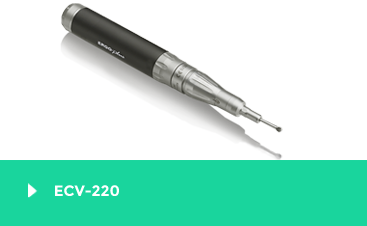 osteodrive™ modular electric handpiece for for small bone surgical procedures.